Welcome Moira to the team. Moira has a background in the creative arts, giving her insight to the growth possible through realising your creative potential. She qualified with a Diploma of Reflexology in 2017 and brings a warm, nurturing flow to your reflexology treatments, customised to your unique needs. By arranging a combination of ancient and modern techniques, Moira will assist in reviving your body’s natural energetic state and assist in addressing your current health concerns. At the end of your session, you will feel refreshed and lighter, grounded and balanced, more able to accommodate life’s ebbs and flows. 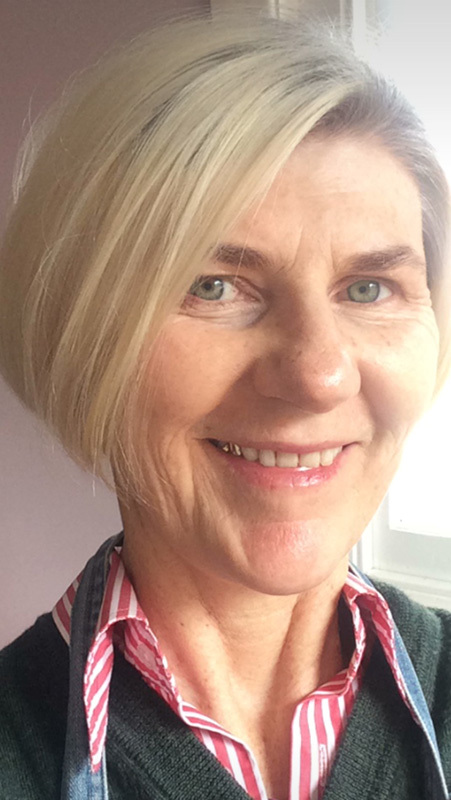 The mother of two teenagers, Moira has a deep understanding of life issues for women and the interconnected concerns of family, work, health and social life.